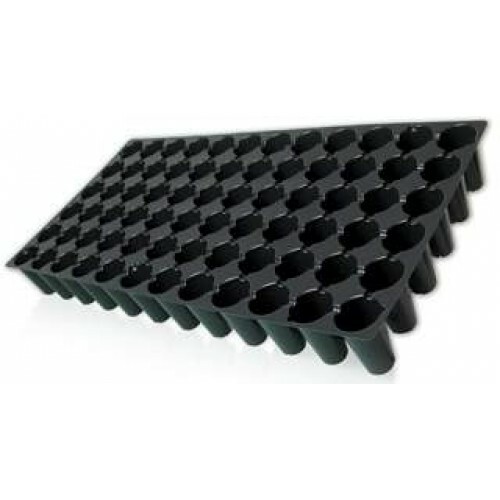 Use this 72 cell pack insert with round coco plugs, regular soil, or soilless mixes to plant seeds or cuttings. Fits into heavy duty Cut Kit Tray and all standard seed flats. Power Wash is a plant wash for removing unwanted residue left behind from foliar applied products. P..
Hydrologic's 3/8" Union Connector for use with Hydrologic Reverse Osmosis water-filtration systems. .. Roots Organics Elemental macronutrient and micronutrient supplement was specifically created to augm..
Humboldt Nutrients Hydro Deuce brings the power of the H.N. natural line to your hydro system. The h.. Jungle Juice 2-Part Coco Grow Part B 4L..
Gorilla Grow Tent High CFM Kit for GGT24 For use on all Original Gorilla Grow Tents and Gorilla SHOR..
Aphrodite's Extraction provides a rich blend of sucrose, glucose, and phosphate to promote a thrivi..